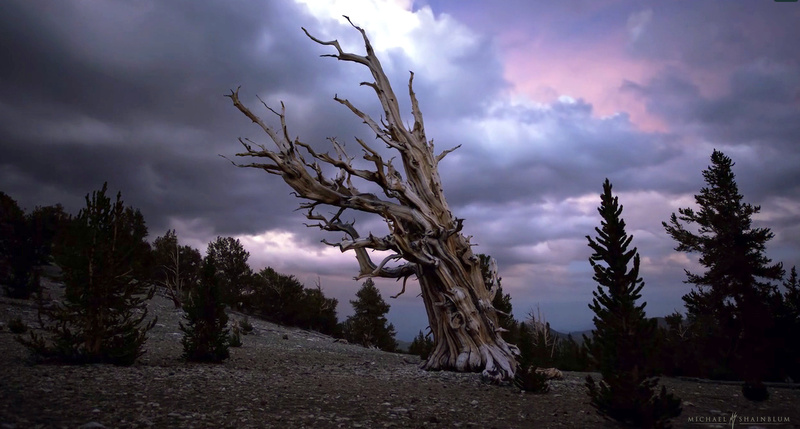 Unlike much of what you see on Kuriositas, there was no CGI used in the creation of the photograph above. This exquisite creature is a gharial and Ark in Space has an interesting feature today about this critically endangered species of crocodile found in India. It is the only living example in its animal family: there is no set figure but it is thought only a few hundred viable breeding pairs exist in the wild. It has had its numbers decreased by a massive 98% since 1950 and likewise its habitat. 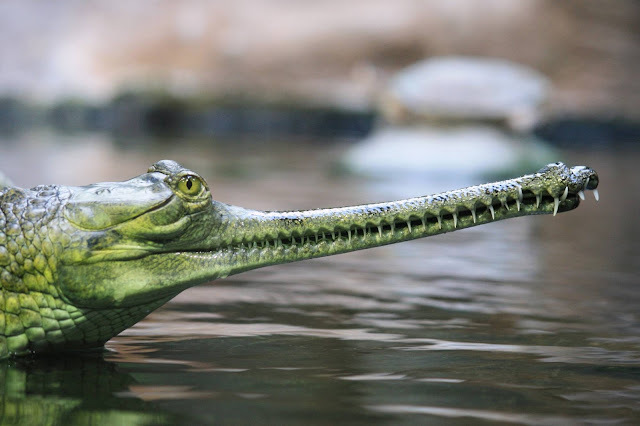 Things don’t look very good for the gharial – only recently a hundred specimens (a good percentage of the entire population) were discovered dead, their demise brought about, so it is believed, by metal poisoning. Yet there is some good news on the horizon for the gharial. Head over to the Ark in Space to find out. Tucked away in a corner of London's Royal Botanic Gardens, the last of an ancient plant grows. 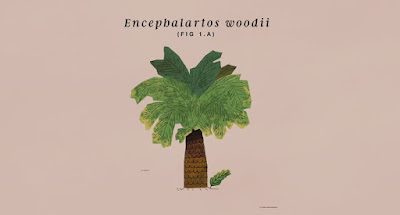 Though it resembles a stumpy palm tree, the Encephalartos woodii is incredibly rare. In fact, it may well be the very last of its kind on Earth. How it got to this position is something of legend. Get to know this Jurassic cycad, the loneliest bachelor on Earth, courtesy of Great Big Story. 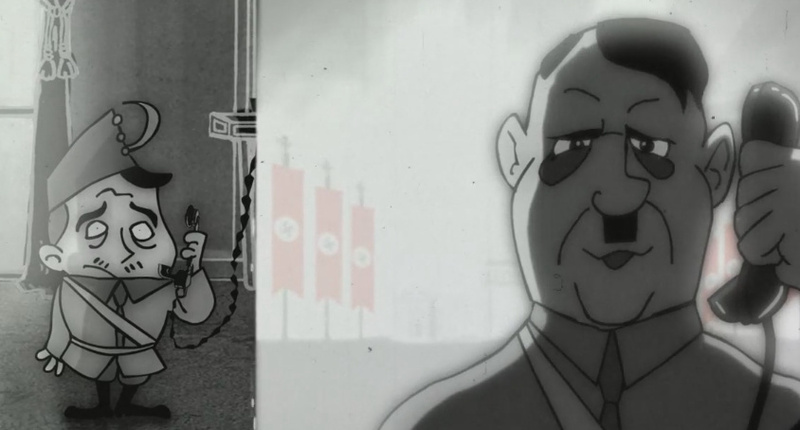 Heldenkanzler is an award-winning short film based on the true story of Engelbert Dollfuss, who tried to inforce his fashist dictatorship in Austria in the 1930ies. I have to confess to knowing nothing about Dolfuss before watching this animated short, written and directed by Benjamin Swiczinsky but this is an enlightening trip in to history as it tells the story of the Austrian dictator who still divides opinion in his homeland to this day. This just goes to show that exciting CGI footage can be created on a shoestring budget. The cockpit set was built in the single garage of director Ross Bradley’s parents - out of plywood, the panels created with a laser printer, electric switches and bottle tops. The result is exhilarating. 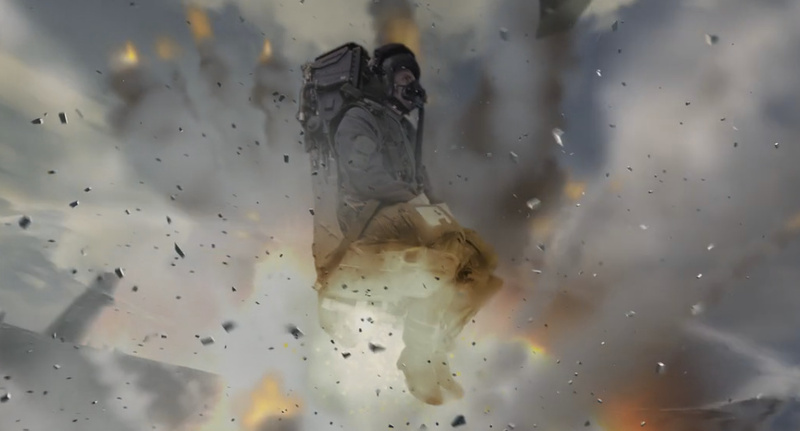 An RAF Test Pilot is trapped in a stricken jet descending rapidly to Earth. Will he be able to eject in time? And what was the experiment for? Sports stars command a fair amount of influence in the modern world, so it should hardly come as a surprise that a lot of them are using it to make a real difference. Sometimes, they do so by pouring their time, their effort, and their earnings into charitable organisations supporting causes nearest and dearest to them. Other times, they have been known to set up charitable initiatives of their own, which often bear their names. However, they choose to use their influence, said individuals should be lauded for striving to make the world a better place. LeBron James came from humble beginnings but nonetheless managed to set his feet on the path of success, which is why the champion basketball player has been so interested in helping others in similar situations to manage the same. For example, he is known to have donated an amazing $42 million to his hometown of Akron, Ohio in order to send a 1,000 underprivileged children to college, which is something that has catapulted him to the list of the most charitable sports stars ever. Maria Ho is a member of the Queen of Hearts, a group of female poker players who have been making a powerful reputation for themselves through poker as well as their support for charitable causes. 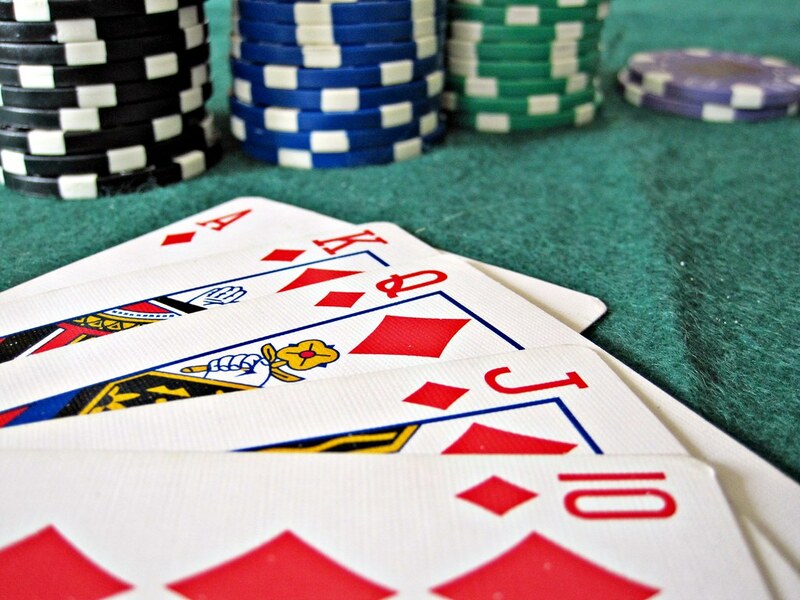 In her case, she has been known to support the WPT Foundation, which is a non-profit set up by the World Poker Tour for the purpose of encouraging beneficial change on a global scale by supporting deserving charities found in countries all around the world. 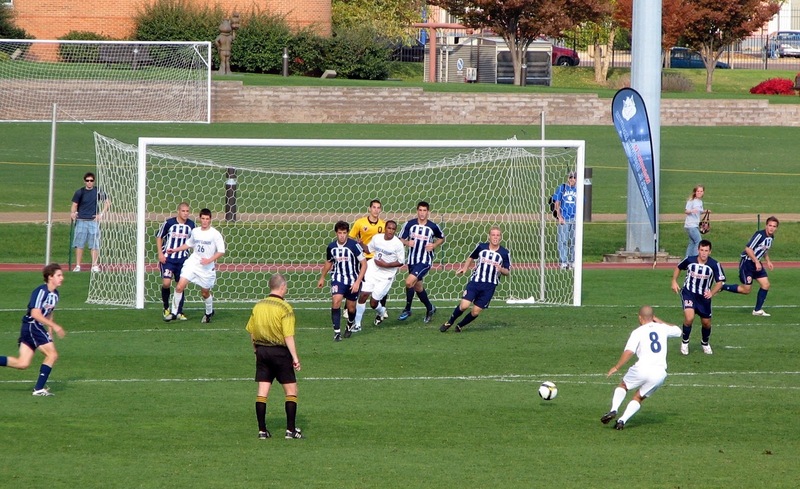 Football is a popular sport, so much so that it has seen people placing hundreds of thousands of dollars on single bets. As a result, it is no coincidence that football players have so much influence, as shown by their salaries as well as their endorsements. Lionel Messi is a great example of a football player who has chosen to use that influence for the benefits of others, whether by donating half a million dollars to UNICEF or by donating the winnings from a libel case to other charities. In particular, it is interesting to note that Messi is particularly committed to helping charities that help children, which could be because of his strong attachment to his own family. However, it is important to note that Messi is not the most charitable football player. Instead, that particular honor belongs to Cristiano Ronaldo, who is known to have donated millions and millions to charitable causes over the course of his career so far. In fact, what makes Ronaldo particularly impressive besides his remarkable feats on the football field is the fact that he was acknowledged as the single most charitable sports star of any sport, beating out a number of other great names including some of those included on this very list. 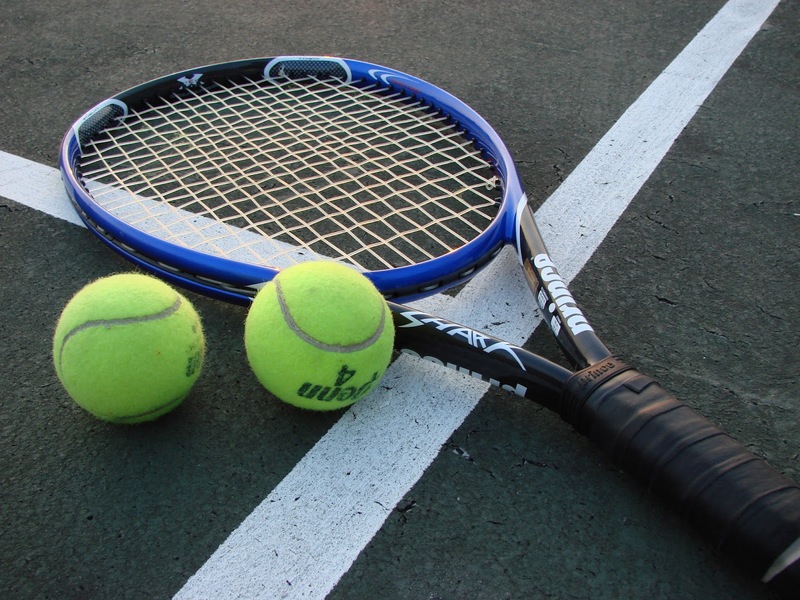 Serena Williams is best known for her amazing number of championship titles on the tennis court, which is something that she shares with her sister. However, she is also well-known for her support for a wide range of charitable causes, including but not limited to fighting cancer, helping children, and encouraging education in developing countries. Something that has seen her earn a number of award and other acknowledgements of her continuing efforts from numerous prestigious non-profit organizations. Of course, there are also other amazing men and women who have done great things for both sports and charitable causes, with examples ranging from John Cena to Dan Carter. The said individuals encompass every sport at every level of achievement, thus showing that sports stars can indeed change the world for the better. 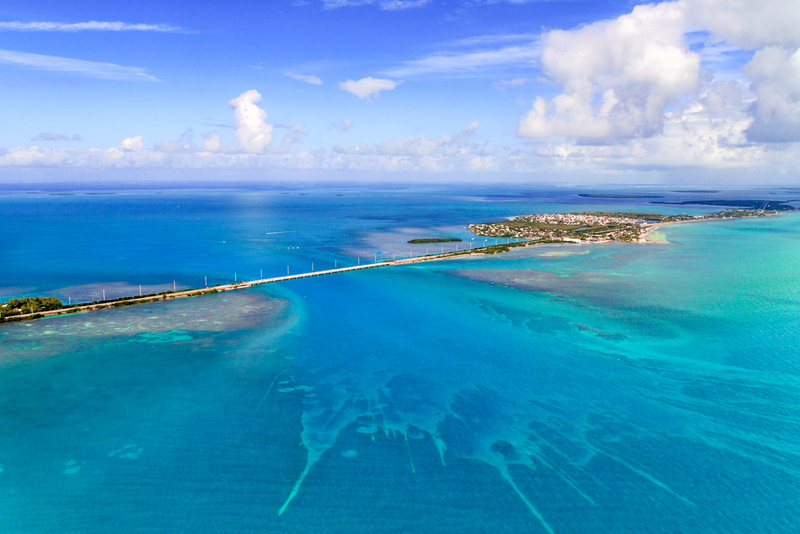 The Florida Keys is a series of islands, which runs way back to Cuba. 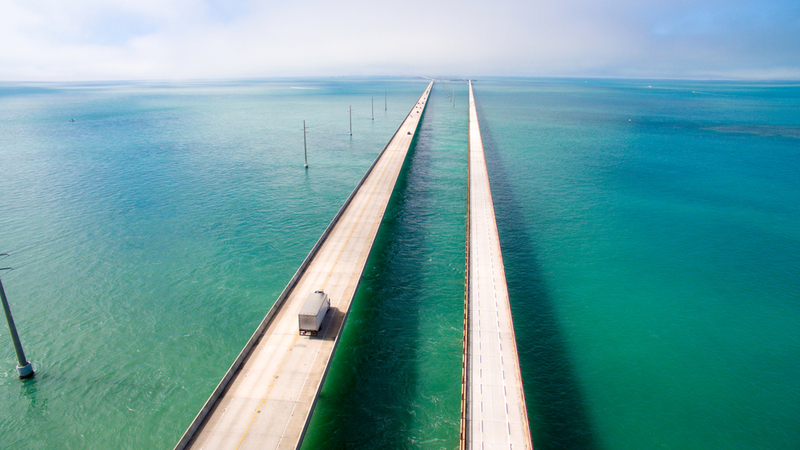 Spectacular bridge road also called as Florida overseas highway connects all islands. In fact, it is so majestic that in 1991 it won the prestigious assessment from All American Road Association. Florida Highway is undoubtedly a legendary route in one of the most interesting and beautiful places in the country. In order to get up quickly and easily reach it or drive through it, you need a car and good thing is that Hotwire currently has ongoing 60% off promotion on most car rentals via coupon site ChameleonJohn.com, so get it now and hit the road right away. Key Largo is one of the world's most recognized diving sites. Cozy coastline and colorful reef full of fishes are perfect for snorkeling, and those who want to dive deeper here can rent a boat. In 2002, a marine fleet exhibit called Spiegel Grove was purposely sunk in Key Largo, so divers can now explore it underwater too. Underwater statue of Christ in the abyss is also attention worthy. While Jule's Undersea Lodge - underwater hotel located here as well can be a perfect place to start your road trip. Throughout the year Islamorada is waiting for all professional and amateur angling fans. For those who can resist this hobby, there is a whole string of restaurants located in the village, where you can enjoy delicious and fresh seafood dishes. Another attraction - great History of Diving Museum, which exotic exhibits dates back to the seventeenth century. If you decide to take a rest and relax, dip your feet in the crystal-clear waters of Anna beach and get ready for further adventures waiting for you on the road. Historical sources say that the west part of railway branch, which became a highway, was one of the most difficult to construct for engineers who built it. The job was usually referred as a real marathon, due to its length and strong stamina needed to do it right. And that gave the name of this range. Just half an hour's drive away from Islamorada achieved Marathon is the best place for breathtaking photos. From here a beautiful seven-mile bridge and azure water duet open up, and it is unquestionably worth taking pictures of it. Moreover, in Marathon, you can find a sea crayfish clinic, where patients have names and don't get bothered by touching. Nearby you can say “hi” to dolphins and sea lions too. In 1928-1939 West Point was a home and a workplace for Ernest Hemingway. His house now is turned into a museum featuring all of the writer's furniture brought from Paris. It is worth mentioning that the West Point was also a winter residence of President Harry Truman and writer Tennessee Williams who was catching his muses here as well. While in Casa Marina resort, you can see the World War II relics and pictures, immortalized the island which back in time was only reachable by trains and ships. It took some time to make a railway line built in 1912 to become a more impressive motorway. During many years here settlements were created, ships were sinking, recession reigned, the government was changing, and communication got improved. 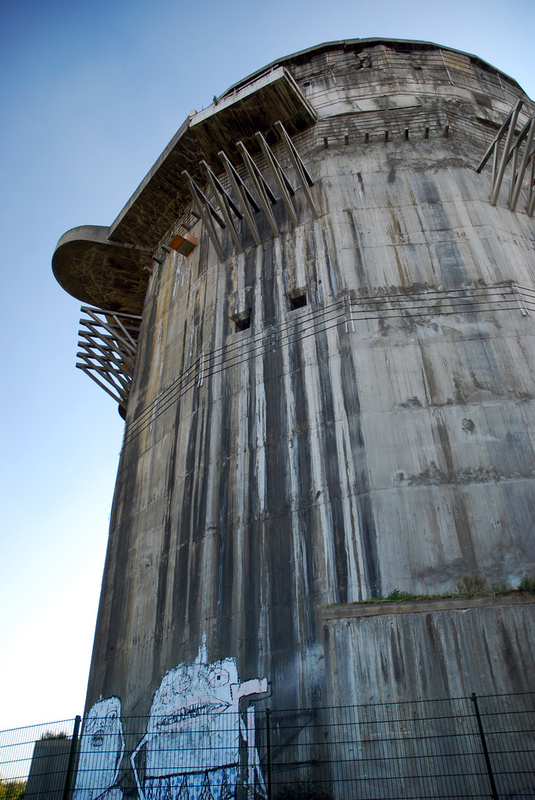 But to traveling throughout this famous highway is not only enjoying the artists painted landscapes and discovering objects that are annually visited by 3 million curious visitors. 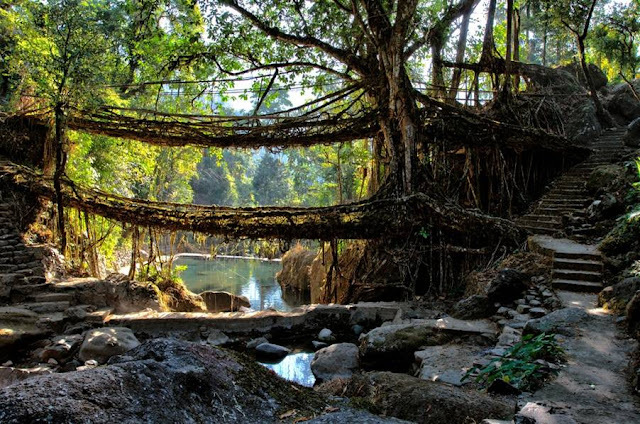 It is also a place to get inspired and maybe even find the meaning of life. From June 2017 the English Language GCSE exams are undergoing some major changes. The old system of 40% controlled assessments has gone out of one window like the proverbial baby and bathwater. 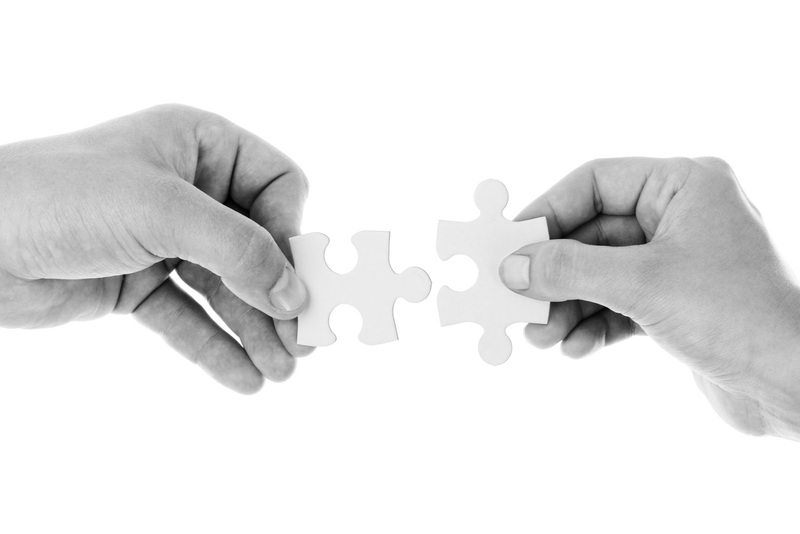 In through the other, like a cold blast of winter air, comes a new system of two exams, which scrutinises the reading and writing skills of students studying towards the qualification. In my other life I am a college lecturer and one of the subjects I teach is… you guessed it. So, as an IT person, I have started to put together a series of videos to enable two things. 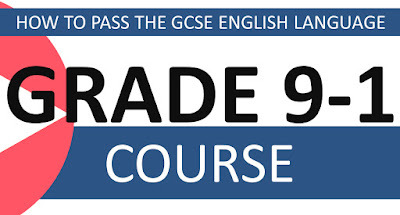 First I want to answer the question “how do I pass GCSE English Language?” the answer to which is more often than not demanded by students the evening before their exam (make that plural now). I guess the first thing is to allow those doing it an opportunity to understand the new system of grading – hence the first video in this series. Next it’s on to the exams and the Assessment Objectives (handily known as AOs) which they cover. Know thine enemy is vital and although I wouldn’t advise rote-learning here it’s hugely important that learners know what’s coming at them in the examinations. Yes, these elephants are red. The Ark in Space has their story, together with a great collection of photographs. You may have seen pink elephants on parade before but these red ones are for real. If you have guessed the reason for their rather rubicund appearance you might want to check if you have got it right! 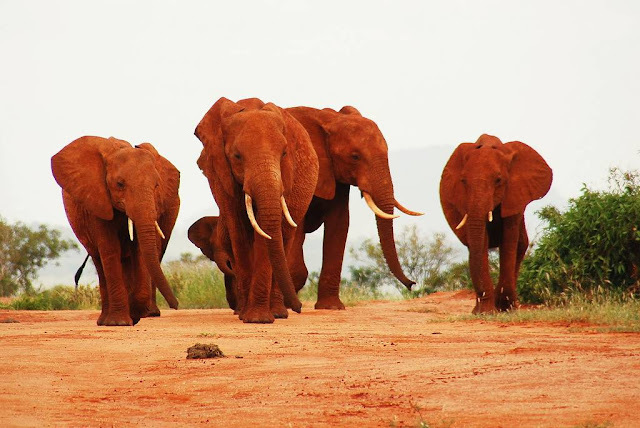 Pop over to the Ark in Space to see the red elephants of the Tsavo National Park in Kenya. If you have never heard of Ulyanovsk then know it’s a rather pleasant-looking city on the Volga, just over 500 miles east of Moscow. 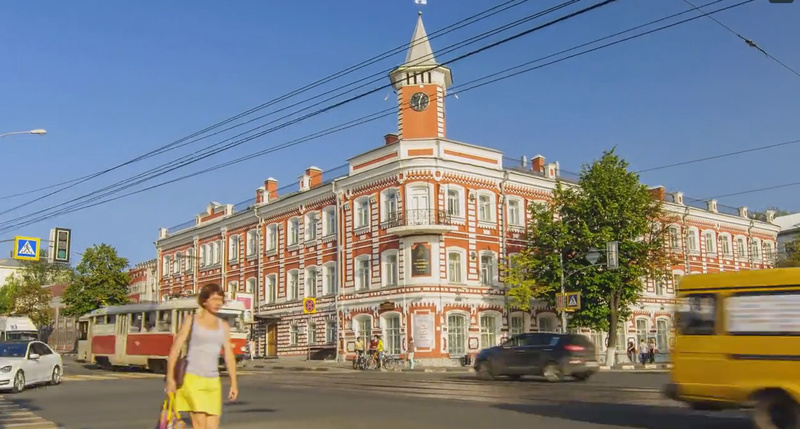 Directed by Ruslan Makhmud-Akhunov, this lovely combination of time and hyperlapse allows you to take a walk (ok, a very quick one) through the major landmarks of this historic city. 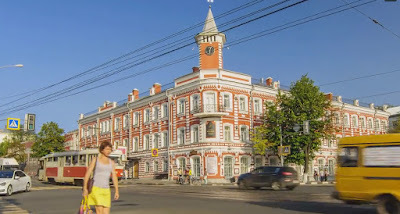 Although it was originally called Simbirsk it was renamed after its most famous son in 1924 - Vladimir Ilyich Ulyanov, also known as Lenin. Collin is something of a serial Casanova and, just when his girlfriends’ thoughts turn to love he heads off the issue with a gift – a teddy bear. 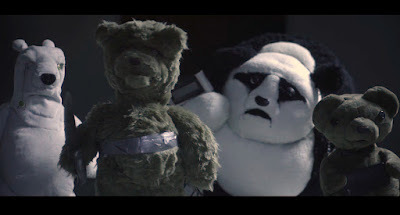 This has gone on for some time but one evening when Collin is in bed, the teddy bears come back to exact their revenge on him. Directed by Almog Avidan Antonir, this short film features some of the most murderously cute teddy bears you will see this week. Taking Flight is a short film by Moonbot Studios inspired by the life and heritage of Antonio Pasin, inventor of the Radio Flyer wagon. In this fictional tribute to Pasin’s legacy, what begins as a small boy’s over-scheduled, over supervised, boring day with Grandpa turns into a larger-than-life journey, narrowly escaping wild monkeys and battling aliens to save the universe. If you have always wanted to be a footballer but know that the Champions’ League is probably never going to beckon then I am not sure that this video is going to make you feel much better on that score. However, if you, like me, love to see a smart shot at the goal I expect you’re going to like this – and the goal isn’t quite what you expect either. In fact, it’s tiny. The goal mouth is the tub of the new Beko Washing Machine. To celebrate their partnership with FC Barcelona (not to mention FC Barcelona’s branded product range at IFA 2016) Eric Abidal was asked to do something a little outside of his usual remit – and that was to take a shot directly in to the washing machine. 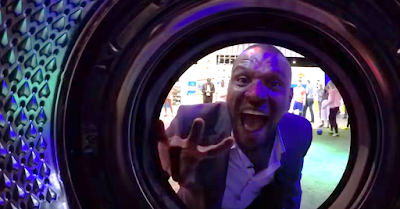 If you are a fan of Abidal’s then you will know he has overcome a number of challenges in his life – but will the one involving a Beko washing machine be the one which will prove to be too much for him? To see whether the defender took to it like a proverbial duck to water, then you had better watch the video above. Abidal also goes head to head with the general public and a number of football freestylers at the BEKO IFA stand. 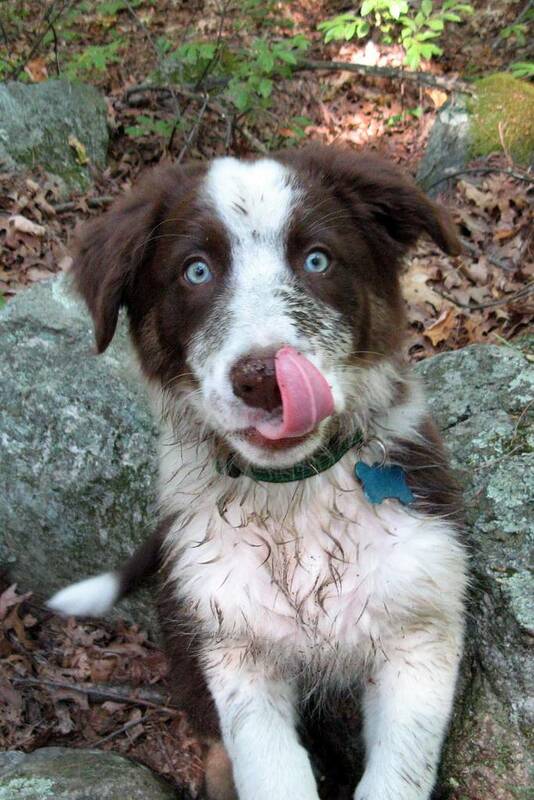 Here is the question du jour – why does a dog lick its nose? The Ark in Space has the answer (and it may not be the one that you assume) together with a large gallery of dogs being endearing while licking their noses. Just run with it. True, this may seem silly, yet there is a scientific reason behind this behavior. 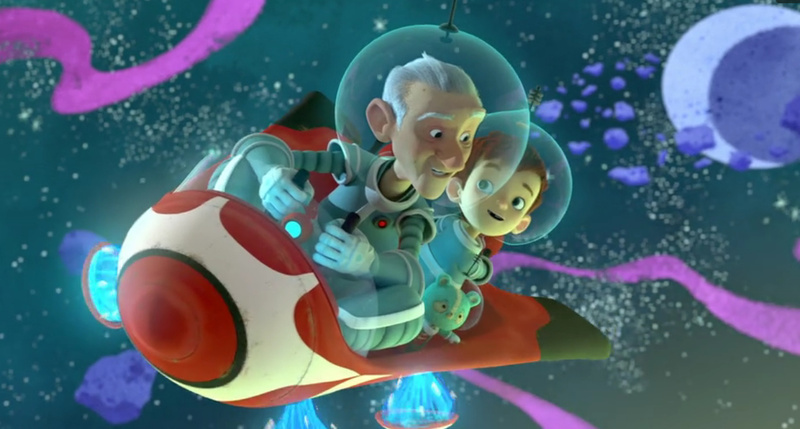 Pop over to the Ark in Space for a real cute fest and some science thrown in for good measure. 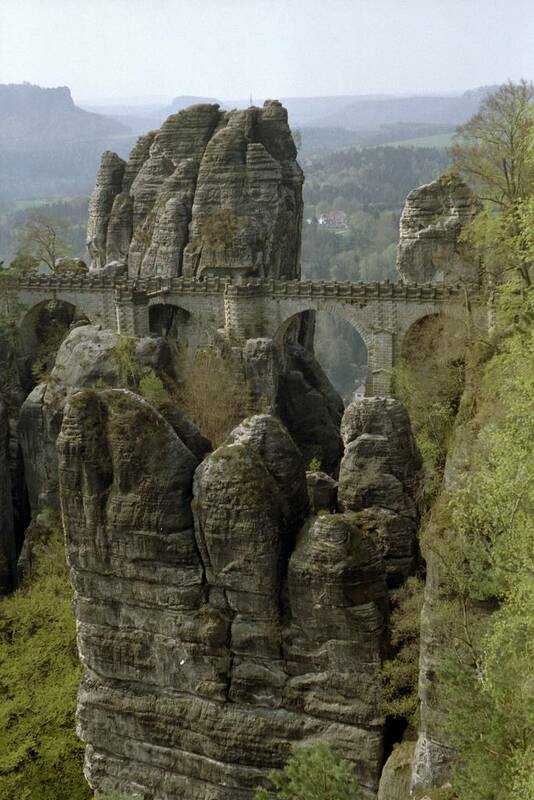 Bastei in German translates as bastion and you can easily see why this name was chosen for this towering rock formation, situated on the River Elbe near Dresden in the German Free State of Saxony. 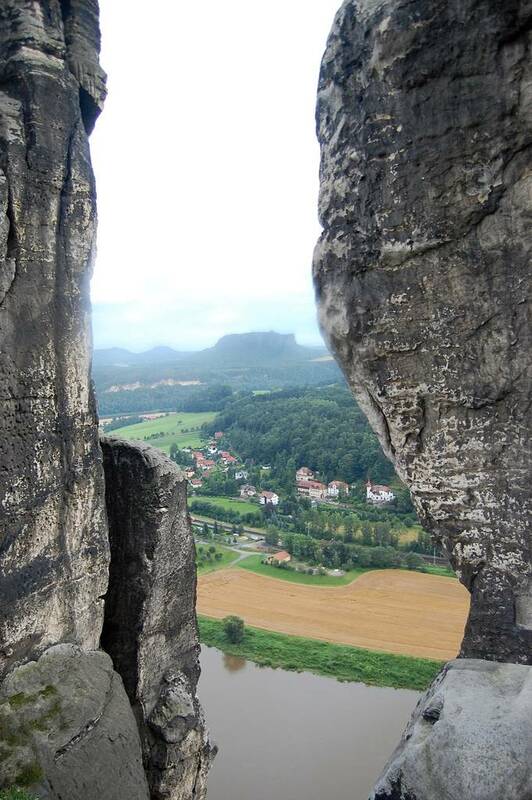 Towering almost 200 meters over the river below, Bastei was formed by water erosion over a million years ago. 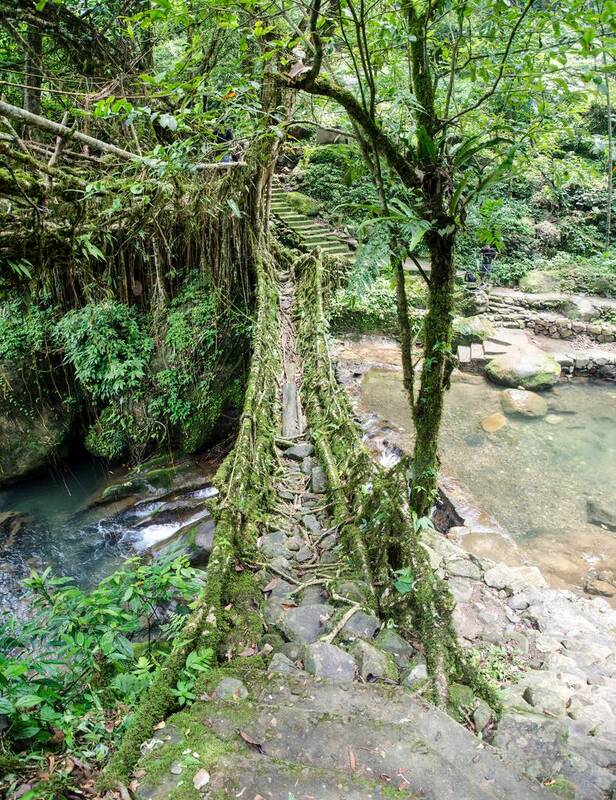 In recent times it has become such an object of fascination that a bridge linking a number of the rocks was constructed, and is itself something of a marvel of Victorian age engineering. Although the bridge is a destination in its own right, when you are on it you realize just how high it soars above the Elbe. The history of human migration shows that when we find somewhere we can live, then some people inevitably go there. The same may probably be true of other planets. Yet we, as a species, has never gone further than the moon. 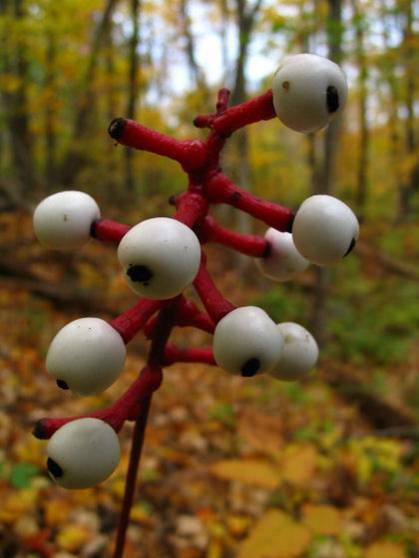 What of Mars? 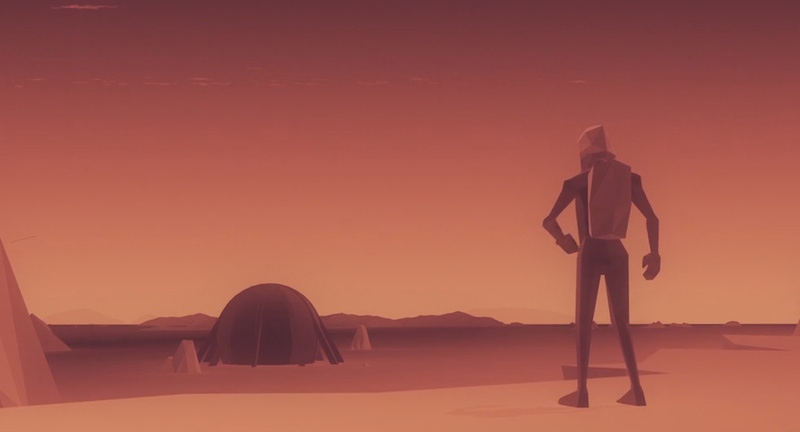 In this video in the Further series which explores how humanity and science intersects, former NASA Astronaut, Jeffrey Hoffman discusses the mysteries of Mars, and the potential for human colonization. In the not to distant future a city lies bereft of intrigue and knowledge under a vast smog of ignorance. 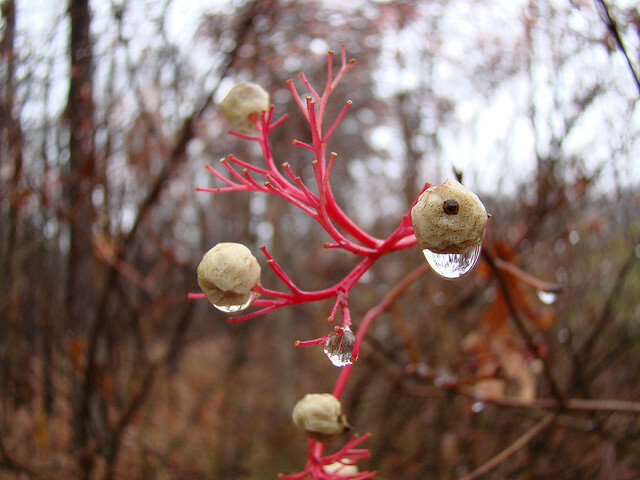 One man above the dreary bustle seeks to return the vitality of wisdom with his Cathexis Tree; a botanical marvel designed to absorb the clouds of discarded intellect roaming the rooftops and reproduce it in the form of Kernels. When haste precedes caution, Leonard discovers the true potential of his creation; that one must sow the seeds of knowledge to fight the rot of ignorance. 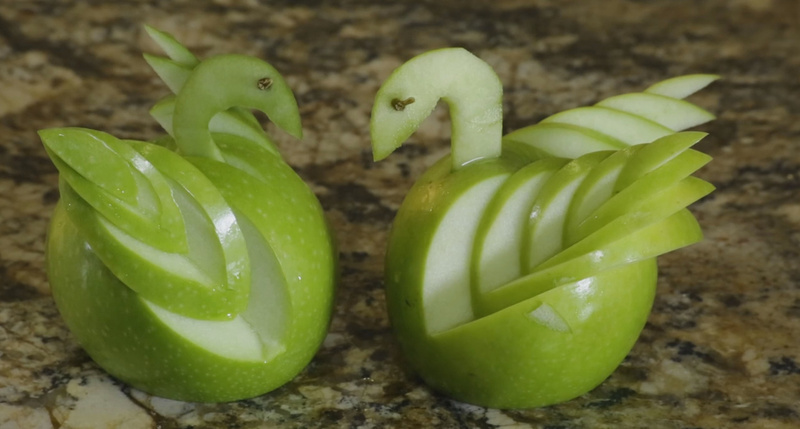 If you have ever wondered how amazing fruit sculptures are made then perhaps this hyperlapse is a good place to start – with an apple swan. You can see how it is cut, carved and created in less than a minute. However, if you need to take things slowly then left Chef Mark Bergstrom from Culinard, the Culinary Institute of Virginia College, take you through your paces..